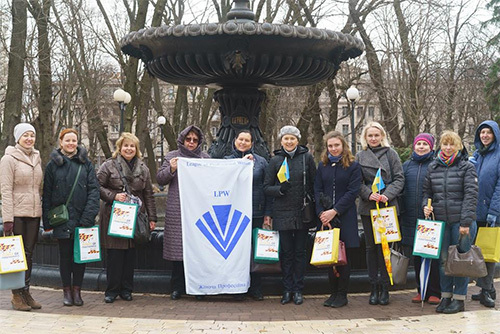 On March 10, 2019, in the city park of Kyiv, the project leader and five mentors shared their experience with five mentees from Kyiv and Luhansk region of Ukraine within the implementation of the first stage of the pilot project ICSW Local Ukraine: Women's Mentoring Walk & Talk ("Walk & Talk") in the framework “The “Power of Togetherness”. NGO “League of Professional Women” (LPW) was hosted "Walk & Talk" with the support of the CIVICUS. 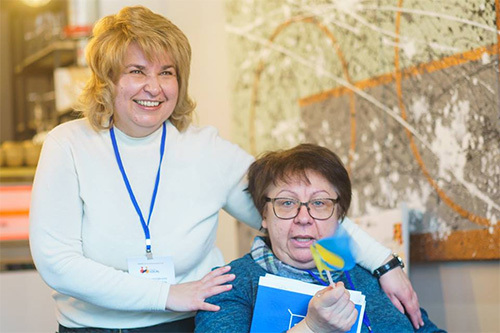 The goal of the project is to strengthen young women and girls in professional development in the fields of science, education, business or public activity in Ukraine. An open competition of mentees in Ukraine was conducted based on online questionnaire and interviews. The mentees had an opportunity to choose a mentor (who served pro-bono) from the Women Entrepreneurship and Intellectual Community (Community) under LPW Network. Our mentees are students, social entrepreneurs, University lectures, young academic. The Walk & Talk was the first informal meeting of all mentors and mentees in Kyiv. During the walk, they discussed their professional challenges, successes and established a mentoring relationship. The second stage of this women mentorship project includes virtual and/or personal mentorship sessions on the conditions of participation in the Women's Entrepreneurial and Intellectual Community until 1.06.2019 on base of own resources. Mentees from Kyiv and Luhansk region got an opportunity to get new knowledge, to look at their own projects from another angle and develop the skills necessary for their implementation. 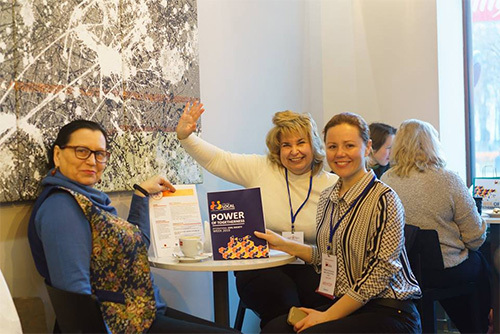 On March 10, 2019, in the city park, the project leader and five mentors (more about the project mentors read here) shared their experience within the five mentees during implementation of the first stage of the women's mentorship pilot project ICSW Local Ukraine: Women's Mentoring Walk & Talk ("Walk & Talk") in the framework “The “Power of Togetherness”. LPW was hosted "Walk & Talk" with the support of the CIVICUS. 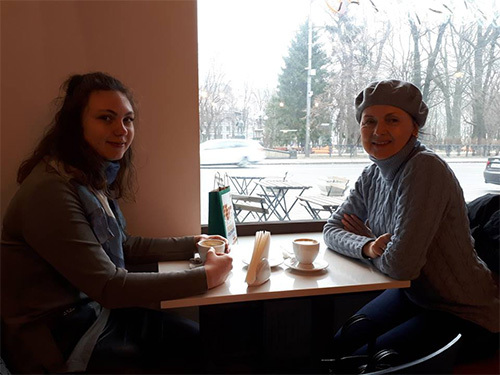 “A woman's mentor Walk and Talk with Arina Bilovodska, a student of the Luhansk Taras Shevchenko National University, once again convinced me that even in the face of the conflict and war, Ukraine has a powerful human potential. The main task now is to use it effectively. Participation in such projects is one of the important tools for this task. It founds much in common in different people,” noted one of the project's mentors, Olga Gomilko, professor, senior researcher at the Institute of Philosophy of the National Academy of Sciences of Ukraine. She is also an adviser to the League of Professional Women. Olena Lazorenko, the project leader and president of the NGO “League of Professional Women” (LPW), said: “The project is designed to provide unique types of interpersonal cooperation aimed at promoting both mentors and mentees, strengthening communication skills within different professional communities”. According to her, the goal of the project is to strengthen young women and girls in professional development in the fields of science, education, business or public activity in Ukraine. Ambassadors speeches during the preparatory phase of the 2019 ICSW Local Ukraine done by Anatoliy Yermolenko, Director of the Institute of Philosophy of the National Academy of Sciences of Ukraine and Kateryna Levchenko, Governmental Commissioner for Gender Policy in Ukraine . Addressed the participants of the pilot mentorship project during the preparatory phase also done by Olena Lazorenko, Project Leader (see all three video on the LPW YouTube Channel). An open competition of mentees in Ukraine was conducted based on online questionnaire and telephone interviews. Up to 15 mentees was pre-selected. Mentee`s applications come from students, social entrepreneurs, University lectures, young academic from different regions of Ukraine. The mentees had an opportunity to choose a mentor from the Women Entrepreneurship and Intellectual Community (Community) under LPW Network. 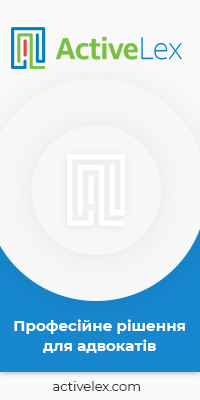 The directory of all Community experts and vendors is here, more about the Community here. 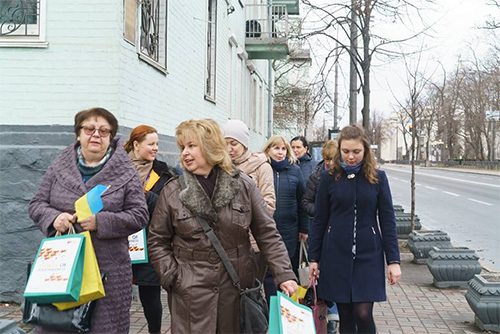 The Women's Walk & Talk was the first informal meeting of all mentors and mentees in Kyiv. During the walk, they discussed their professional challenges, successes and established a mentoring relationship. LPW leaders dedicate time, energy and resources to lead walks that positively impact for our community and raise visibility for women’s leadership. The weather conditions did not influence an interesting and useful conversation with professionals. The mentees felt that during a two-hour walk in the rain, snow and strong wind. Warming up with a cup of tea and coffee at the end of the first phase of the project, they shared the impressions and thanked for new ideas and inspiration.